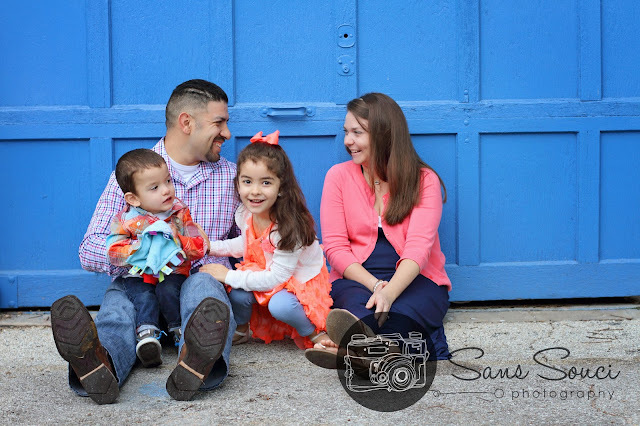 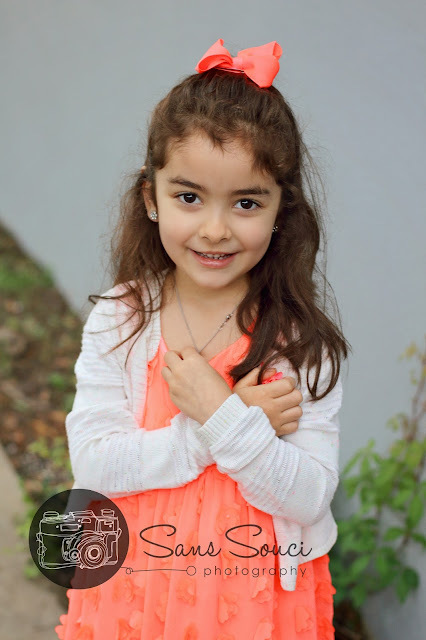 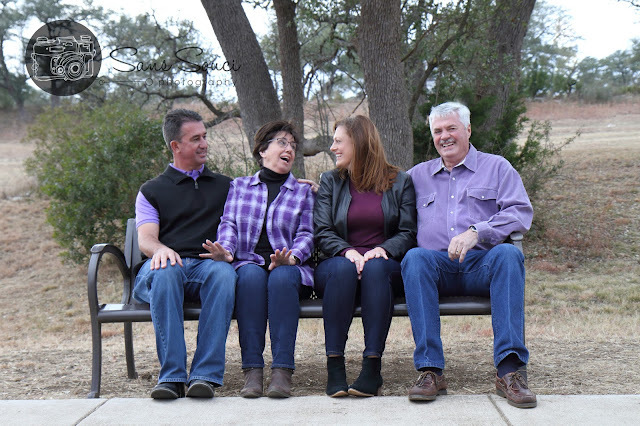 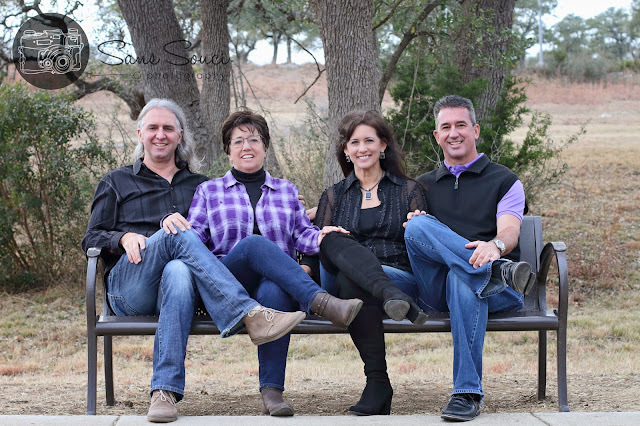 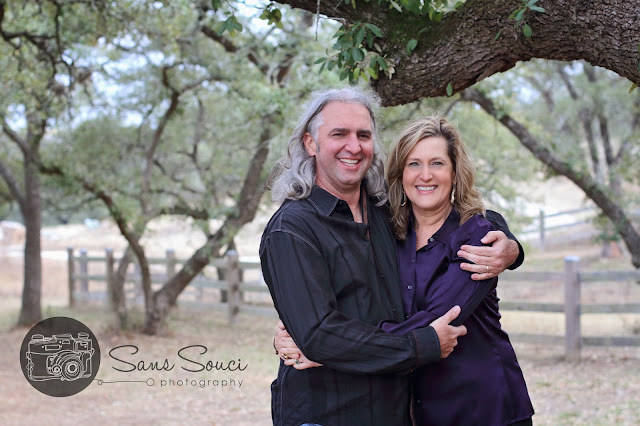 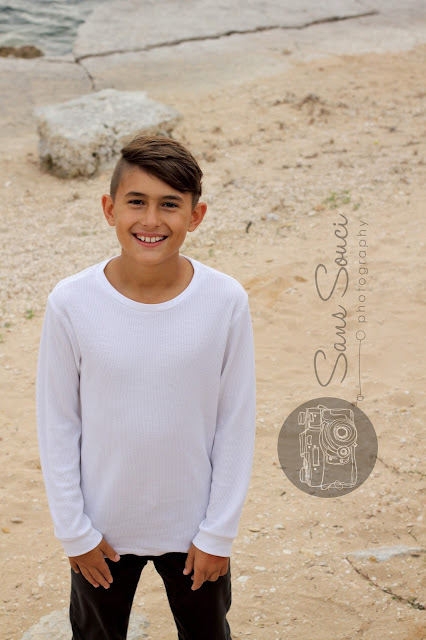 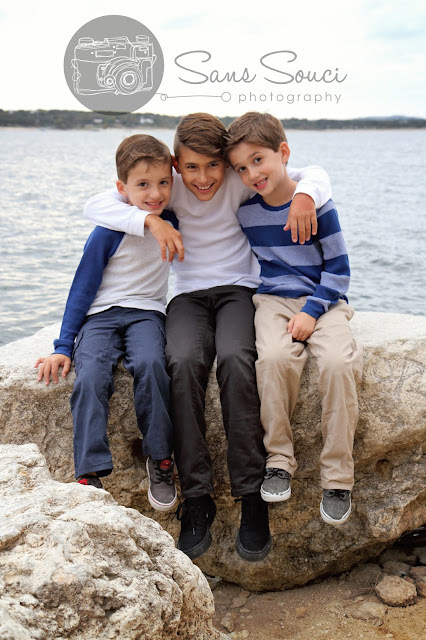 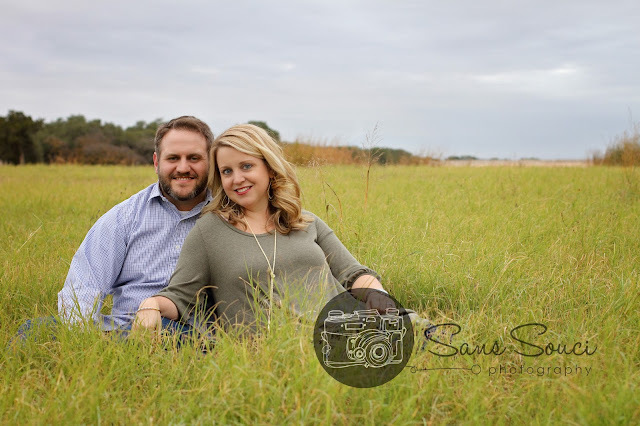 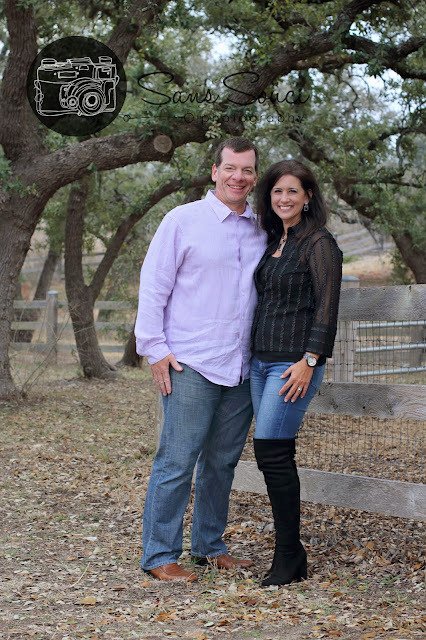 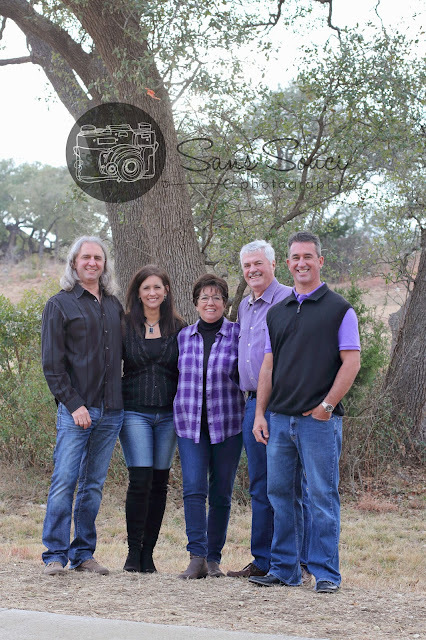 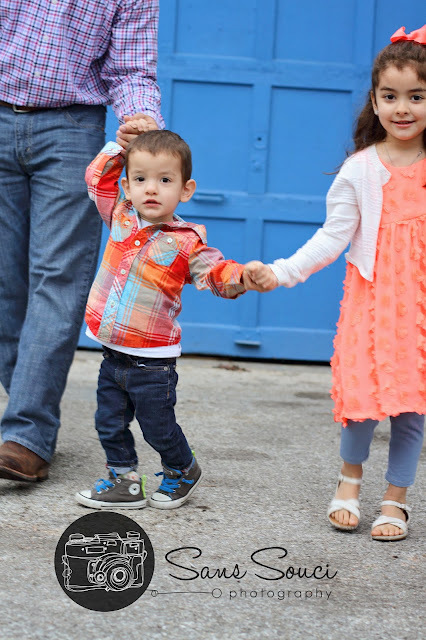 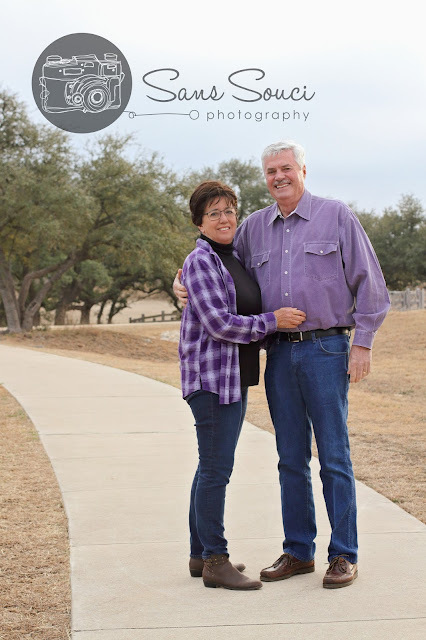 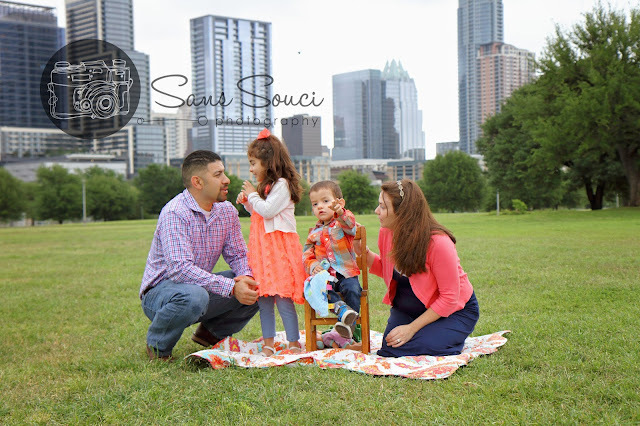 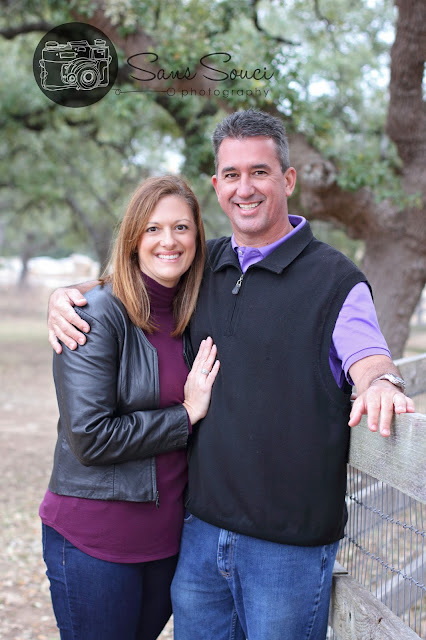 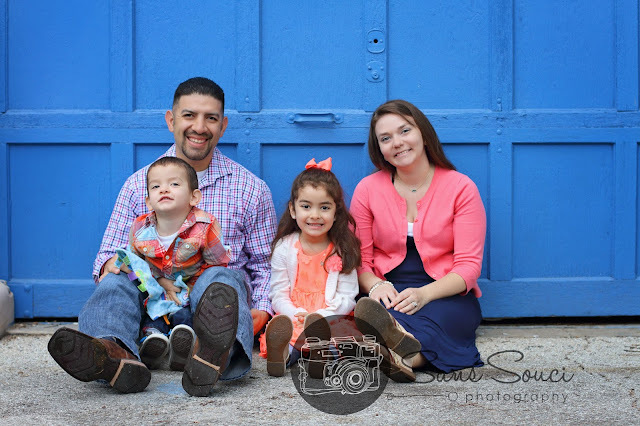 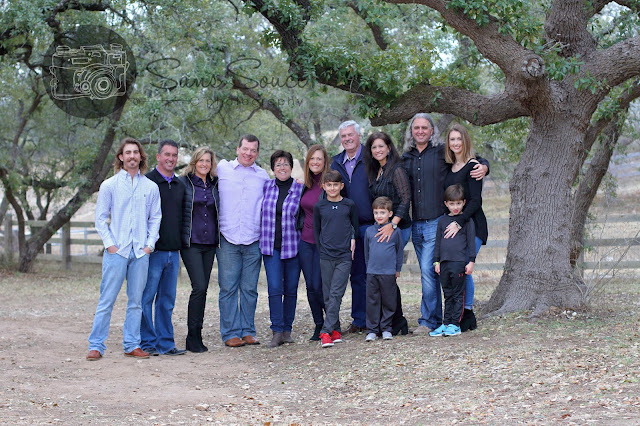 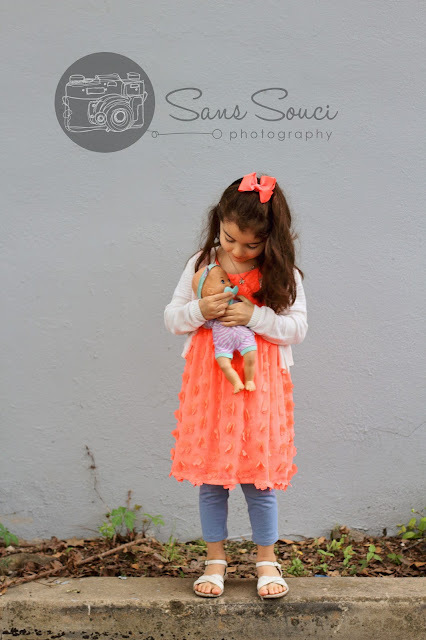 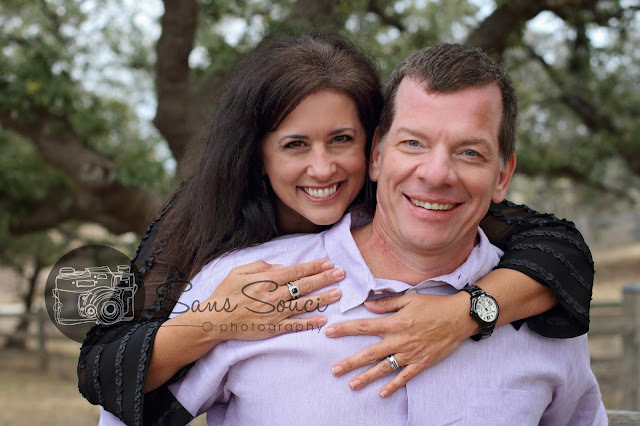 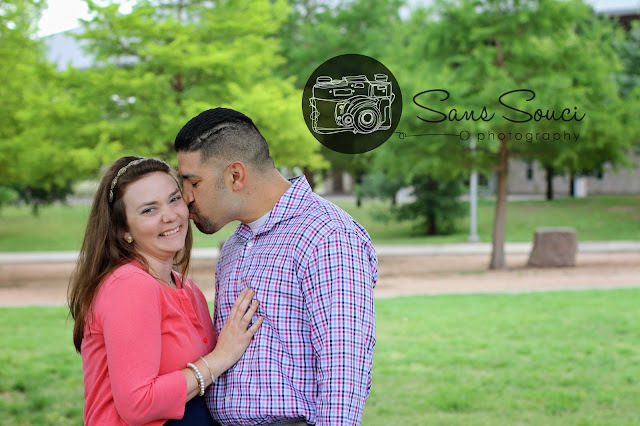 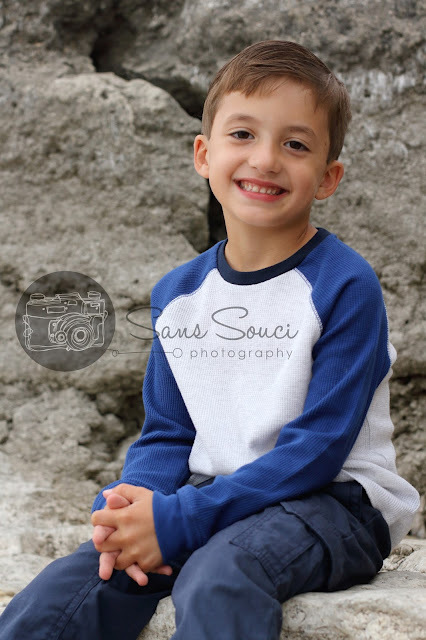 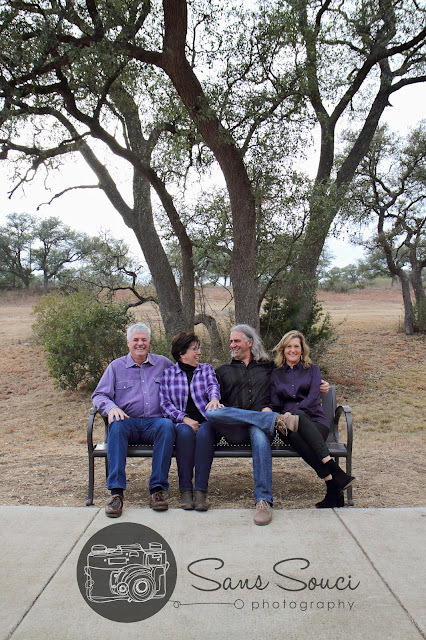 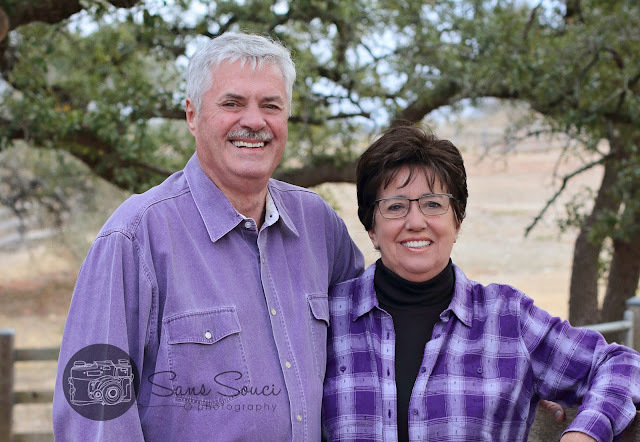 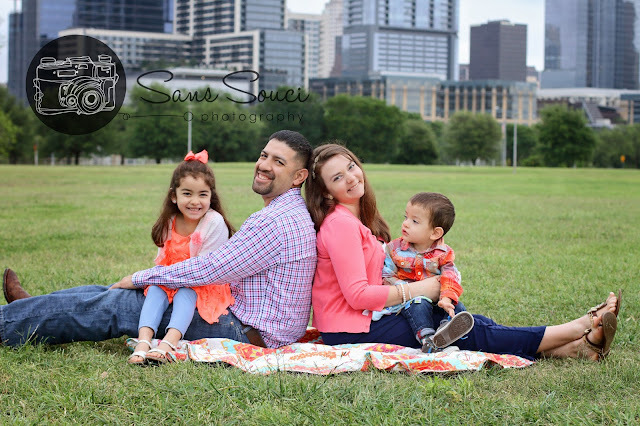 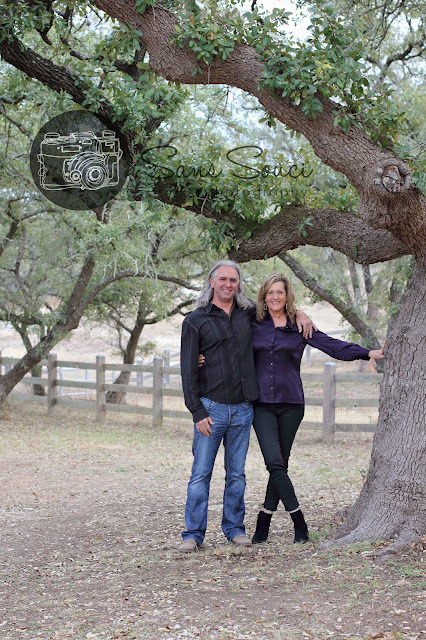 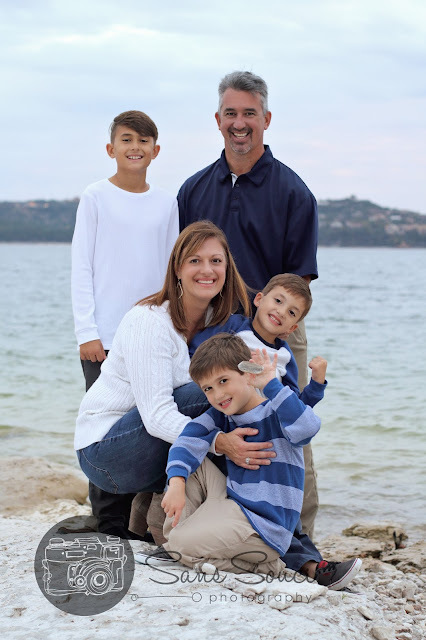 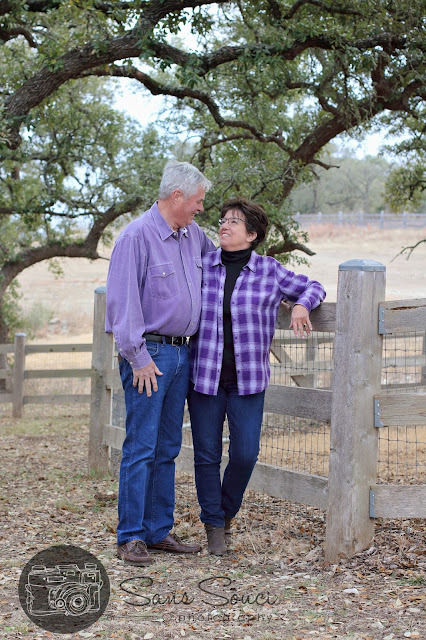 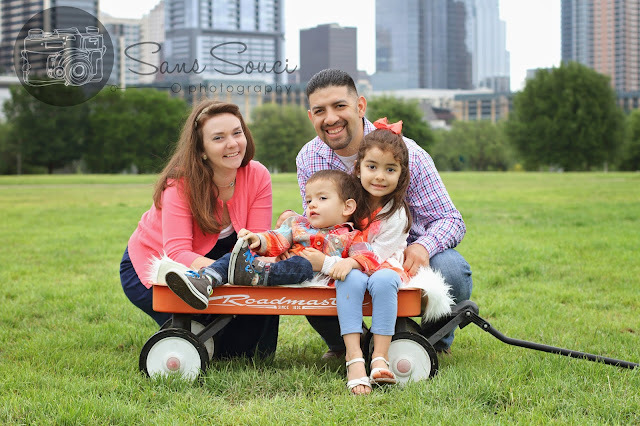 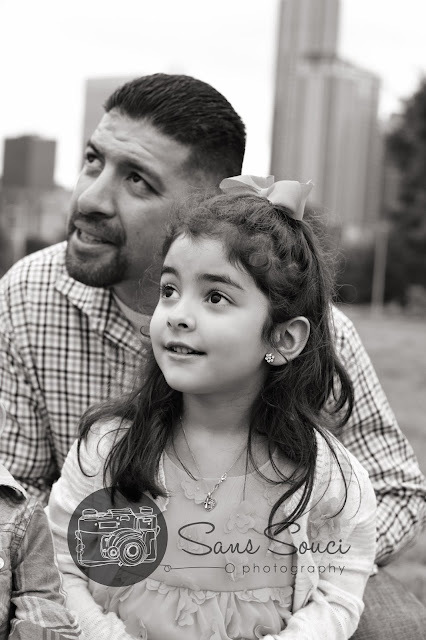 Sans Souci Photography primarily photographs in the Austin area and is a natural-light photographer. 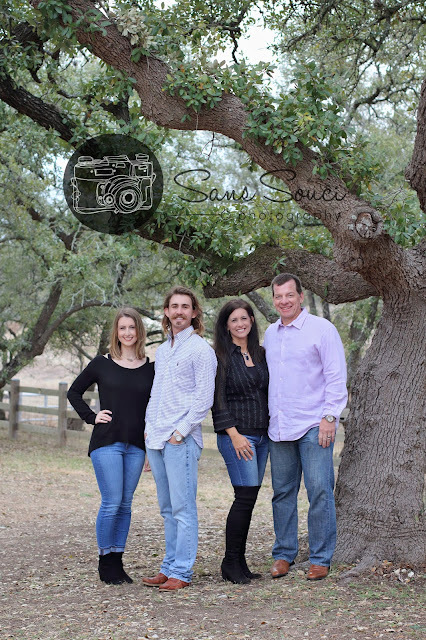 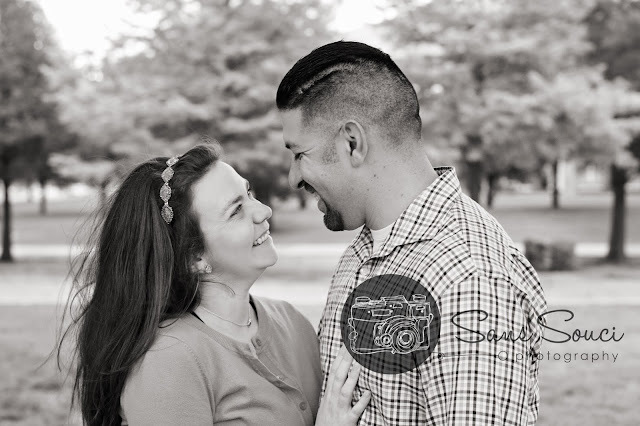 All images are copyrighted material of Sans Souci Photography. 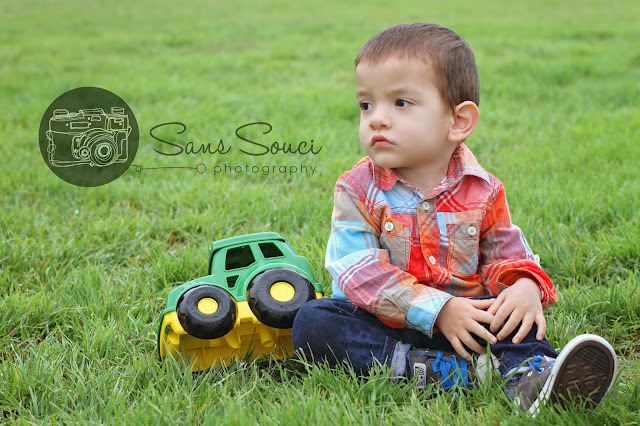 Images may not be used without the written permission of Sans Souci Photography. 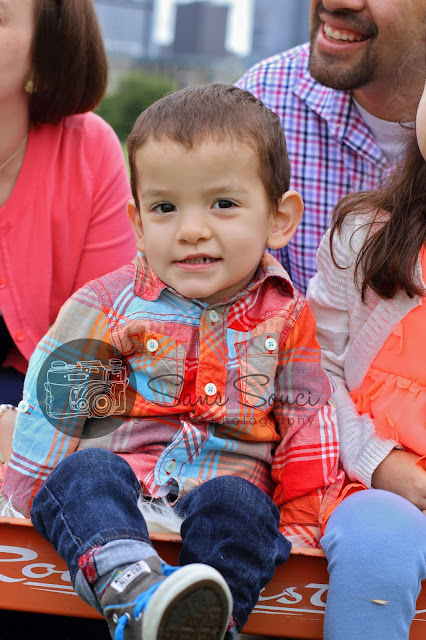 Images sold to clients are for personal use only and may not be used for commercial or editorial purposes. 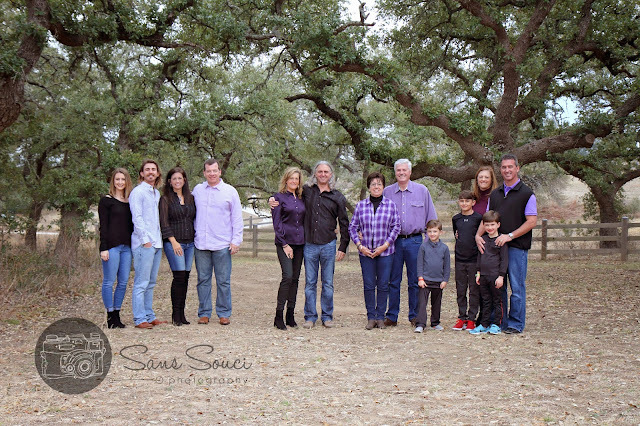 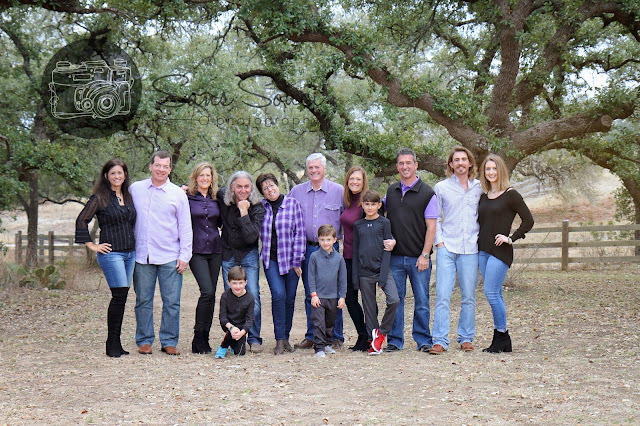 This lovely family of 13 coordinated lots of schedules to all get together for some family photographs. 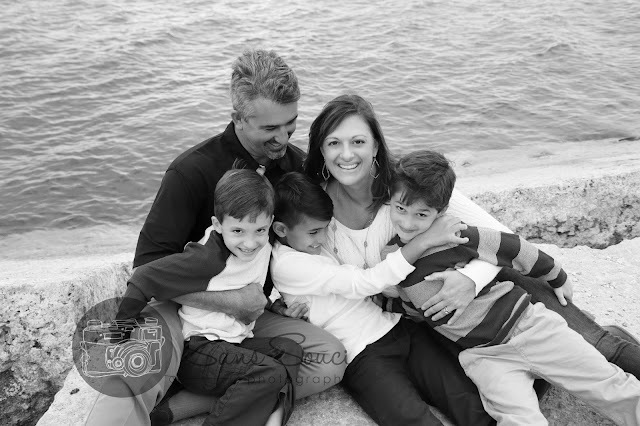 It was a cool day but everyone endured the wind and cold to capture some memories for their sweet mother/grandmother. 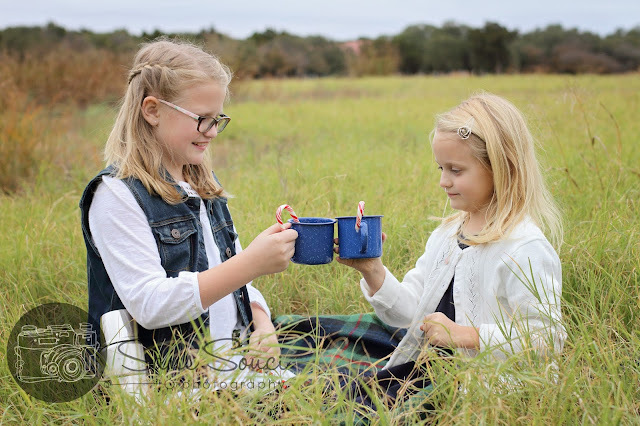 What a beautiful gift to give someone: time together and a few captured memories to enjoy for years. 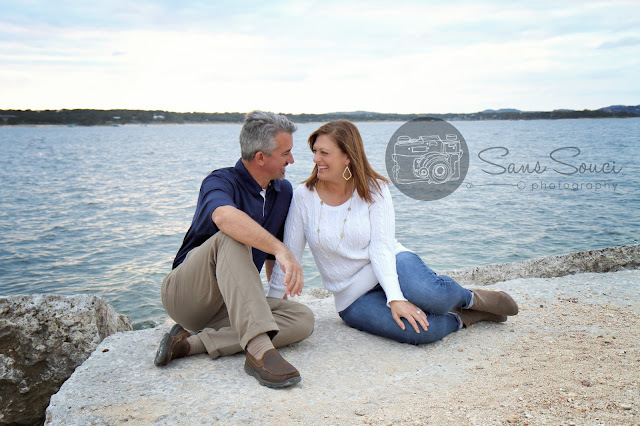 Thanks for the opportunity to document your time together. 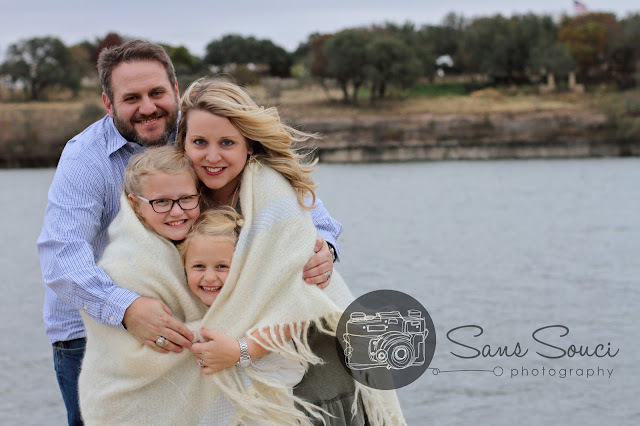 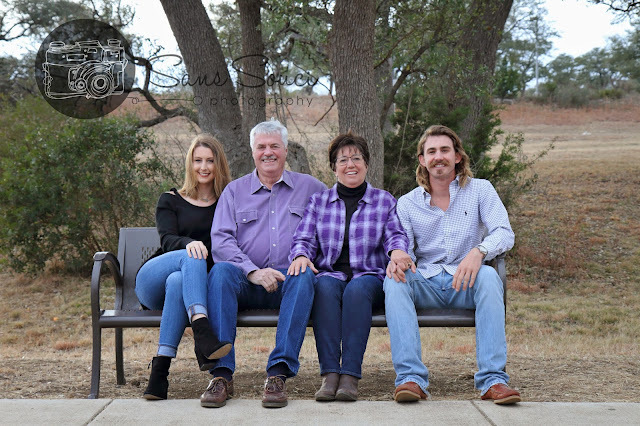 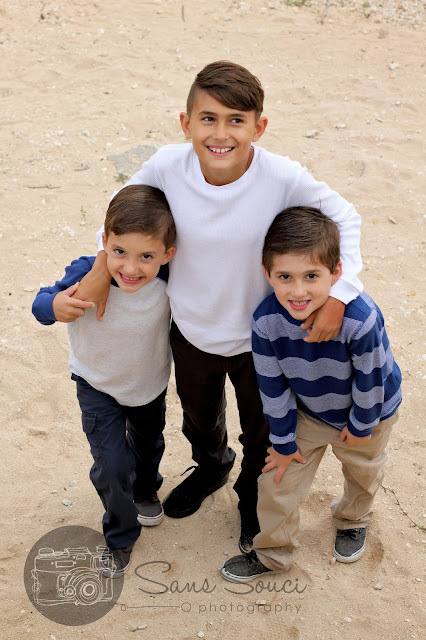 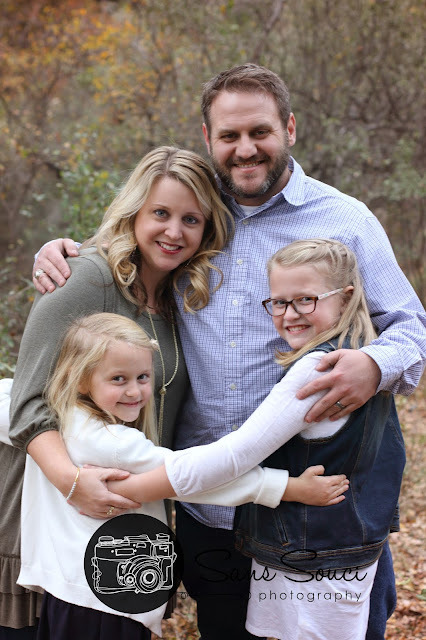 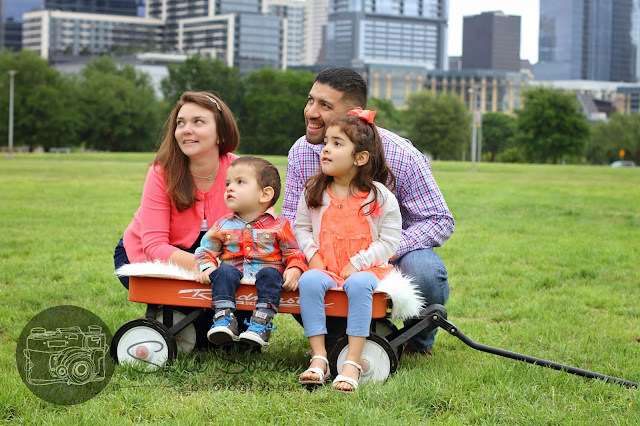 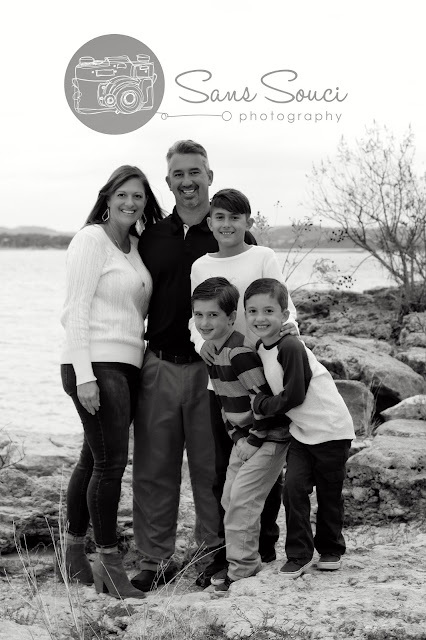 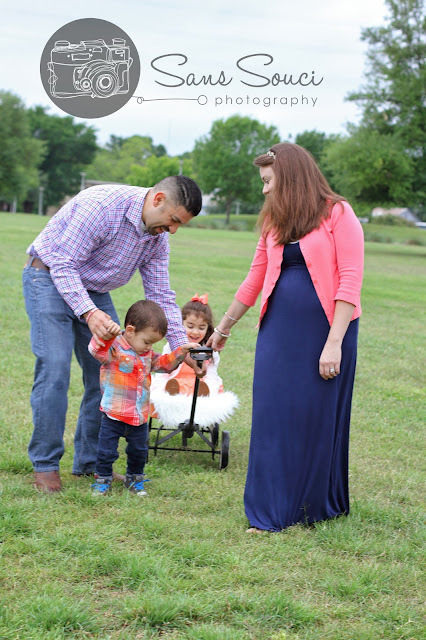 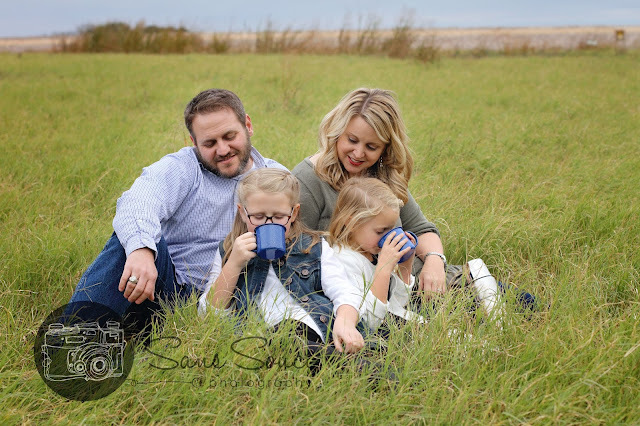 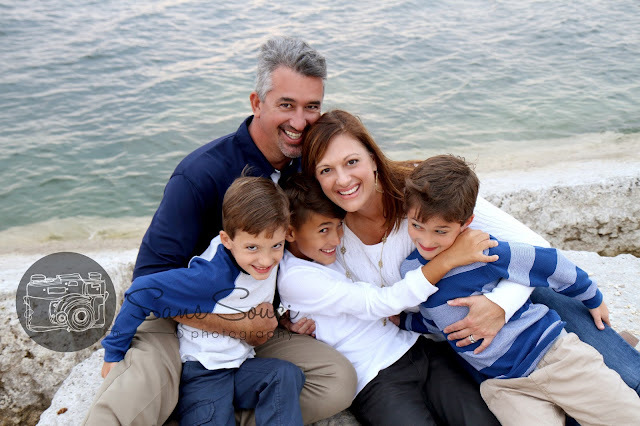 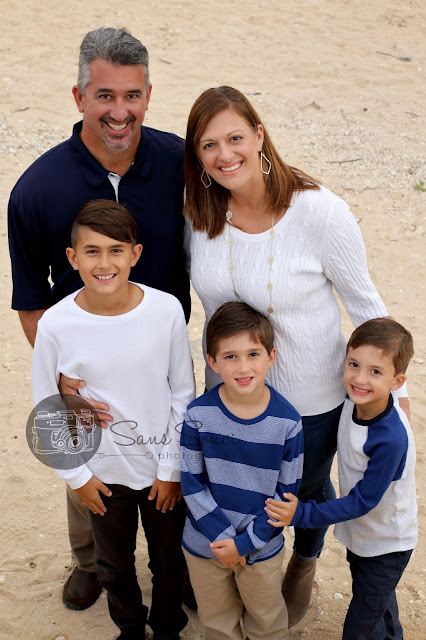 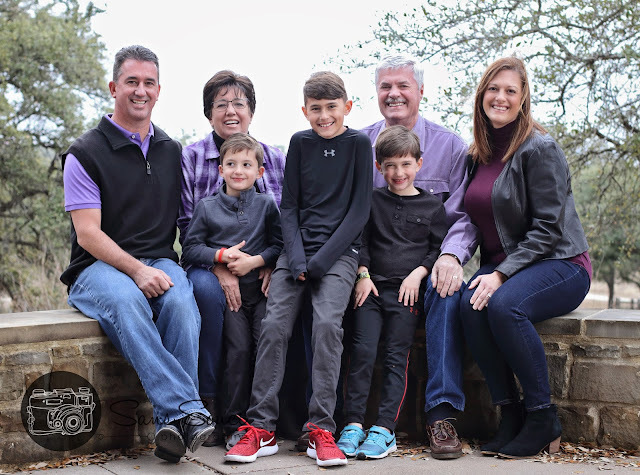 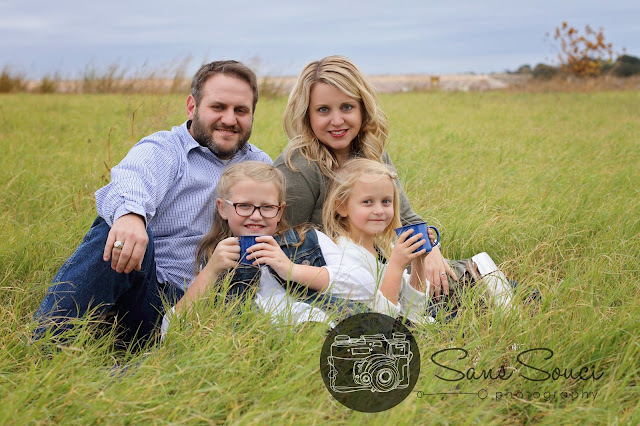 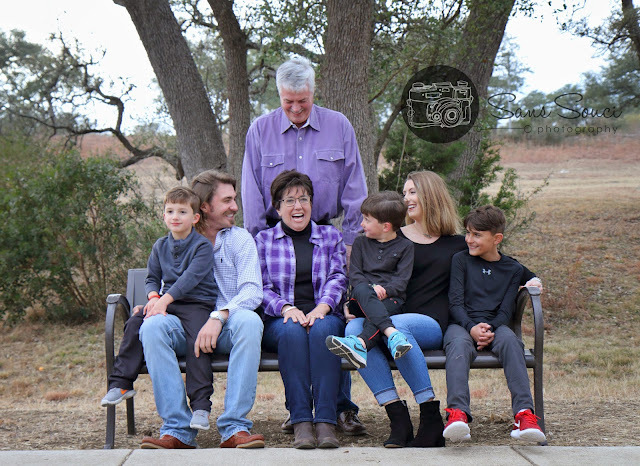 This family endured some of our coldest weather to capture some sweet family moments for the holidays. 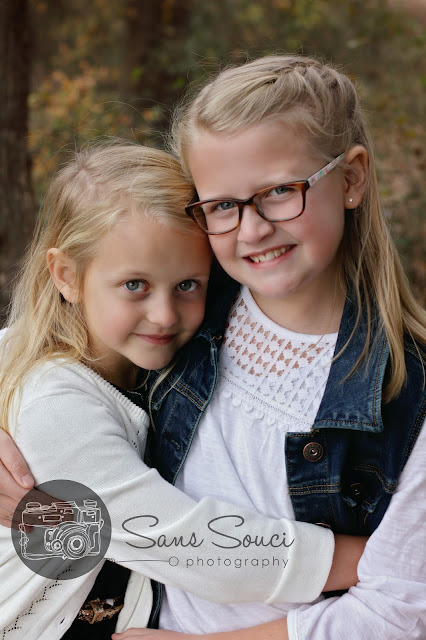 These girls are always up for something new and excited to help me capture their wonderful personalities. 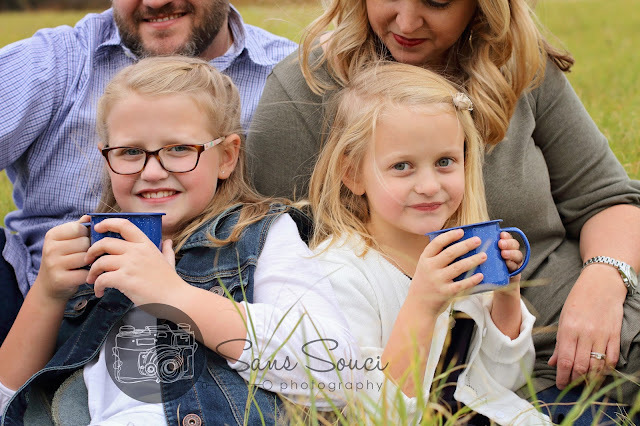 Hot cocoa kept them warm along with lots of warm hugs from mom and dad. 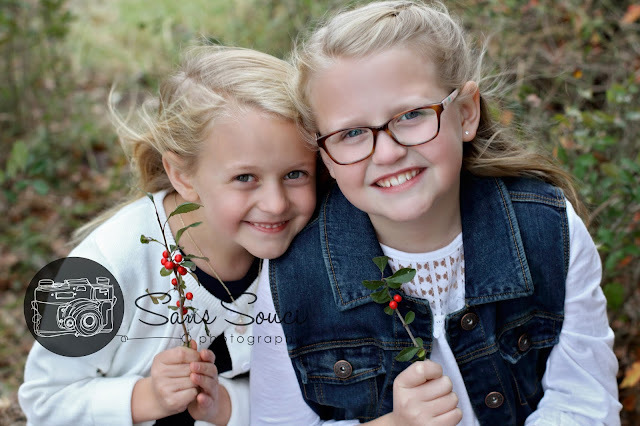 Daddy even found some red holly for us. 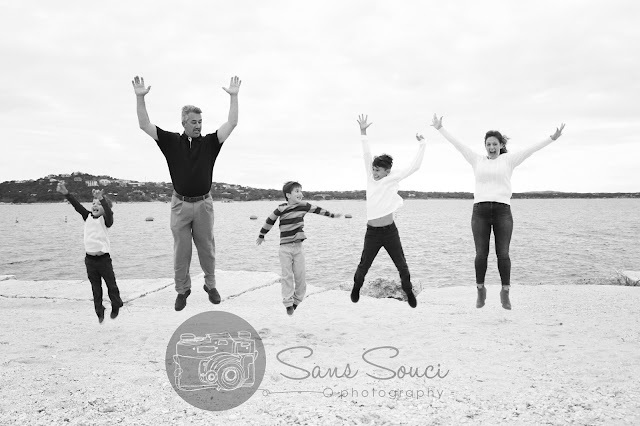 Thank you for all the fun on a blustery and cold day --- it actually felt like winter! 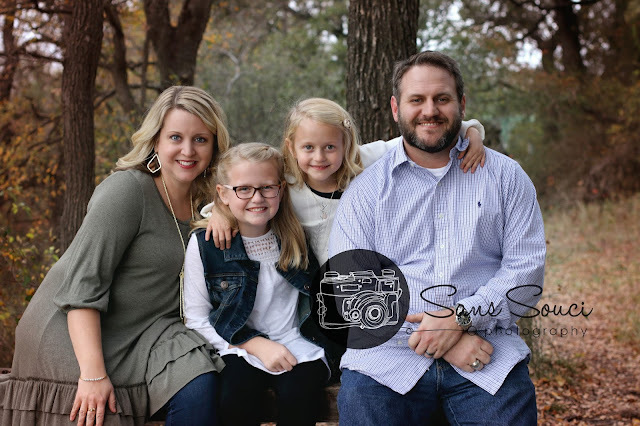 Meeting families each year to document their growth and connection is such a joy for me! 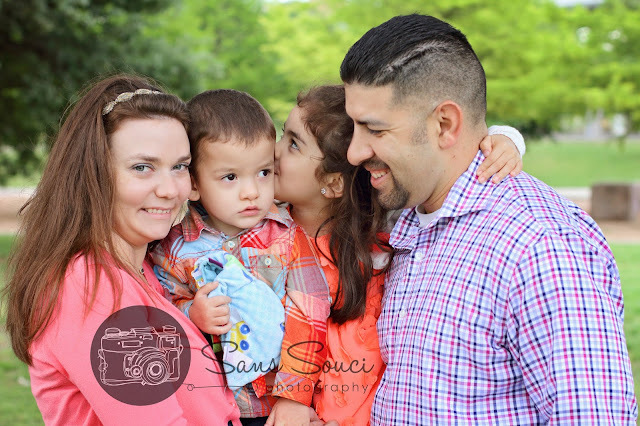 I met this sweet family of 5 by the lake last night and enjoyed capturing a few moments together before the sun sank low on the horizon. 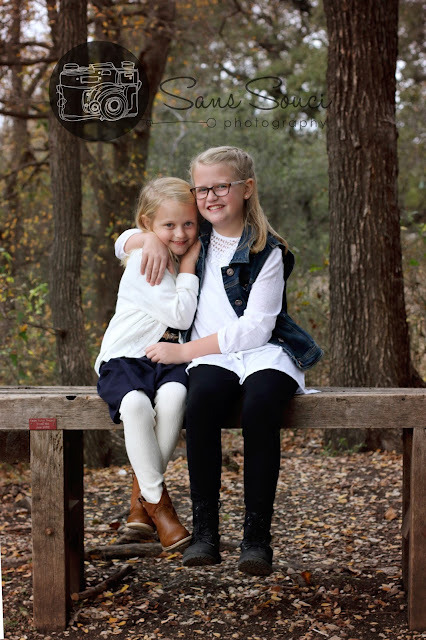 They are always full of smiles and adventure! 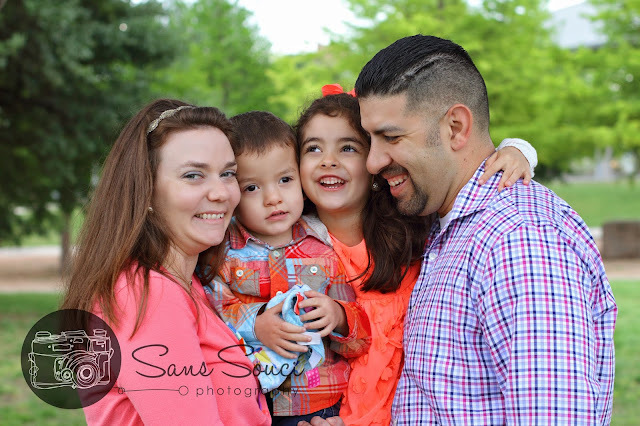 Thank you for allowing me to document your lovely family year after year! 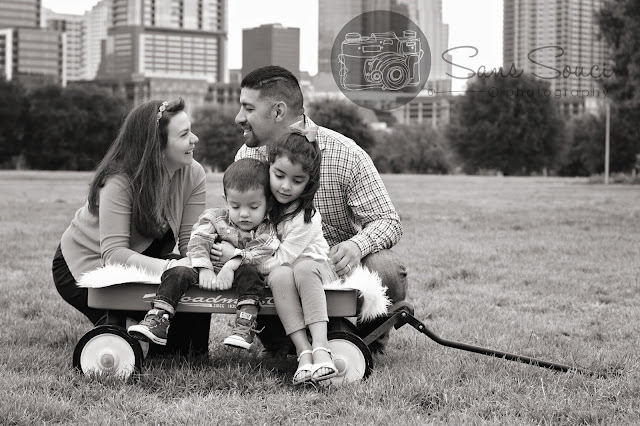 This amazing family met me early one spring morning at a beautiful park downtown to take in some downtown views and enjoy a people-free park for a bit before the day began. 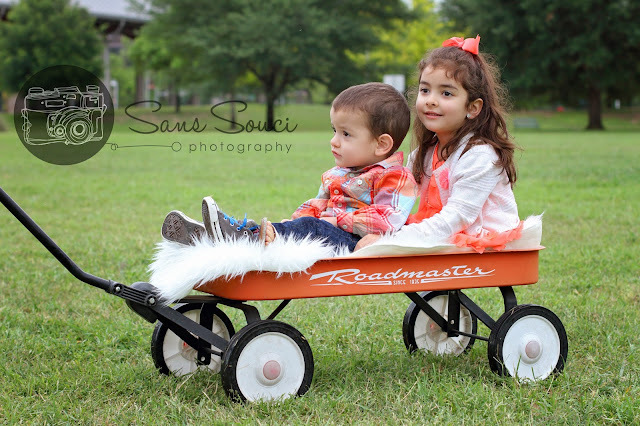 They were such a joy to photograph and the interactions between siblings were incredibly sweet. 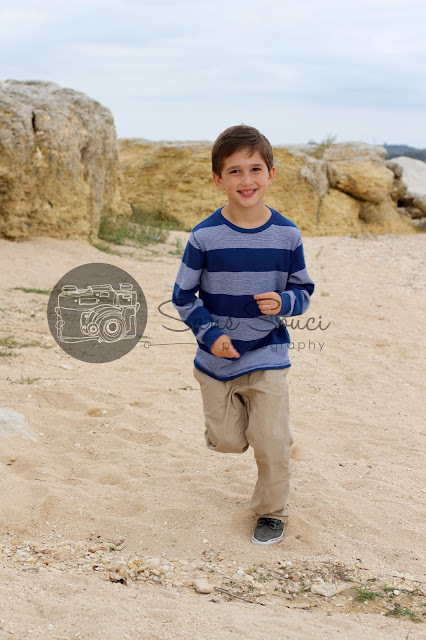 Thank you all for enduring an early morning and some giggles and splashes. 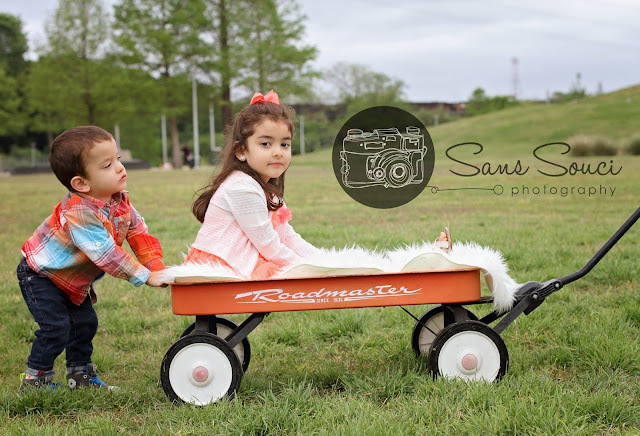 I loved capturing some memories for you all to cherish for years to come.